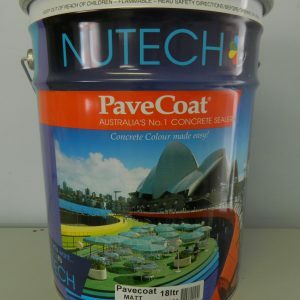 It is recommended to use a good concrete sealer on concreting projects to provide a protective layer which decreases the wear on your concrete or decorative concrete surface. 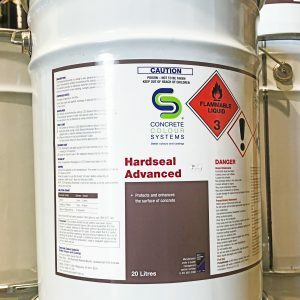 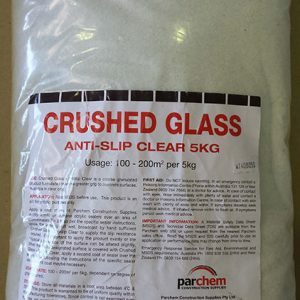 As well as giving your surface a longer life span, the end result gives your concrete an immaculate finish while making surfaces easier to clean and maintain. 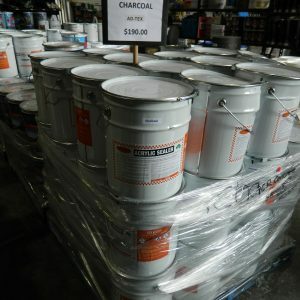 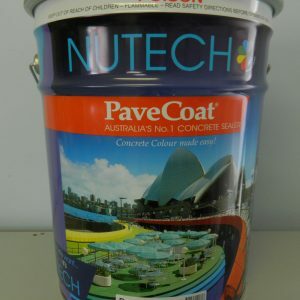 ICR concrete supplies stock both our own brand, Duram and Nutech concrete sealer. 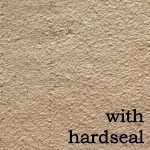 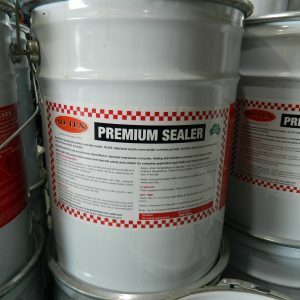 Different kinds of sealers include clear, high-gloss & matt, same day application, coloured and slip resistant. 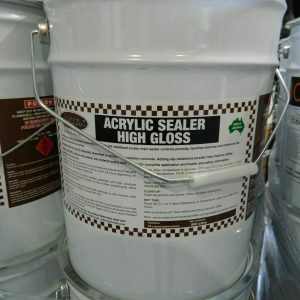 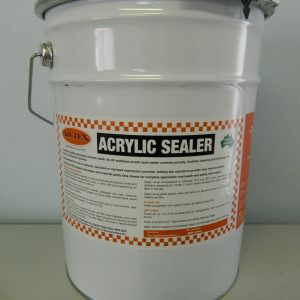 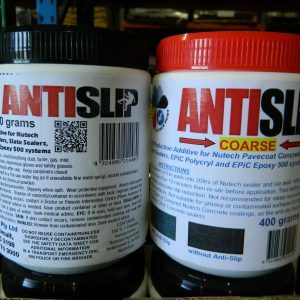 These include Acrylic Sealers, Polyurethane Sealers, Epoxy Sealers and Penetrating Sealers. 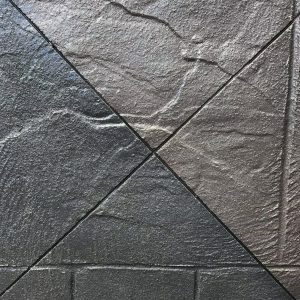 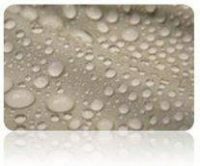 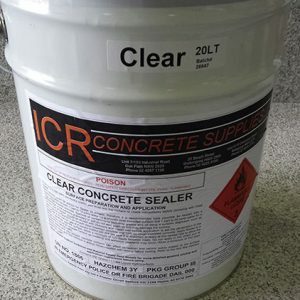 ICR Concrete supplies have an extensive range including Waterproofing Supplies, Decorative Concrete Supplies, Concrete Stamps, Concrete Stencils, Drainage, Insulation, Rendering Tools and Materials, Mesh, Steel Reinforcing and Concrete Tools and Materials.